Notice: DAS-2 has been succeeded by the DAS-3 system. 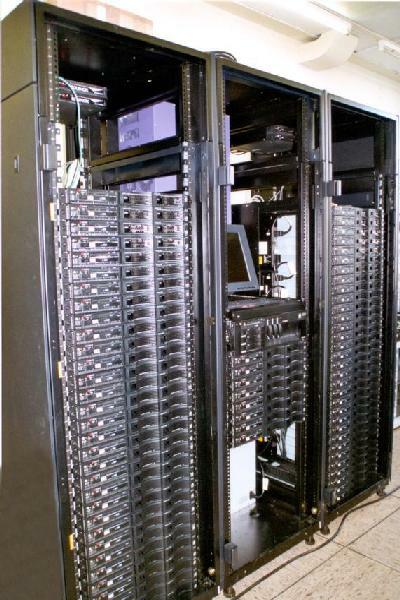 DAS-2 is a wide-area distributed computer of 200 Dual Pentium-III nodes. 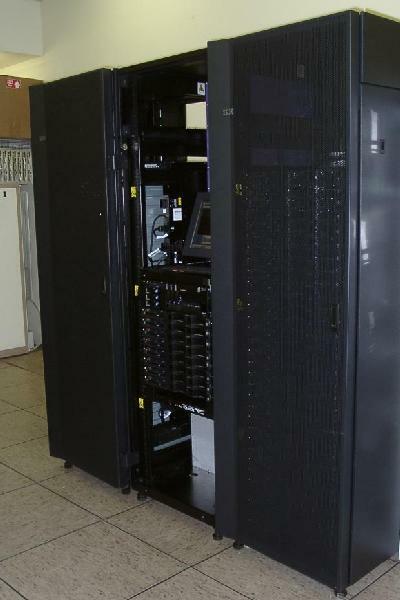 The machine is built out of clusters of workstations, which are interconnected by SurfNet, the Dutch university Internet backbone for wide-area communication, whereas Myrinet, a popular multi-Gigabit LAN, is used for local communication. The next generation DAS system, DAS-3, is now in production. A seperate page contains general announcements regarding DAS-2. A seperate page describes latest software updates on DAS-2. The slides from the DAS-2 workshop held June 6, 2002, at the Vrije Universiteit are now available online.